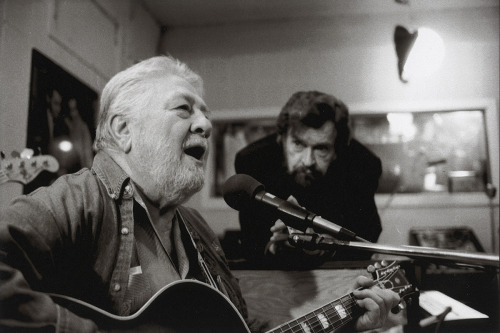 Cowboy Jack Clement – the “cowboy” nickname was always something of a joke; he once said, “cowboy boots make my feet hurt”—was a colorful character as well as a first-rate songwriter and producer. Clement told music historian Peter Guralnick that Shakespeare and PG Wodehouse were influences on him as significant as any country or rock & roll artist, and since he wrote tunes for Johnny Cash called “Dirty Old Egg-Suckin’ Dog” and “Flushed from the Bathroom of your Heart,” I’m inclined to believe him. He also wrote some of the finest pure-country songs ever.